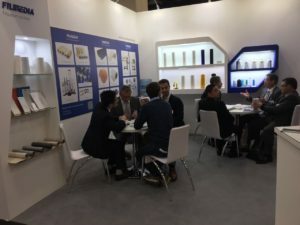 This Exhibition is a must for all those concerned with designing, improving, purchasing, selling or researching filtration and separation equipment and services. 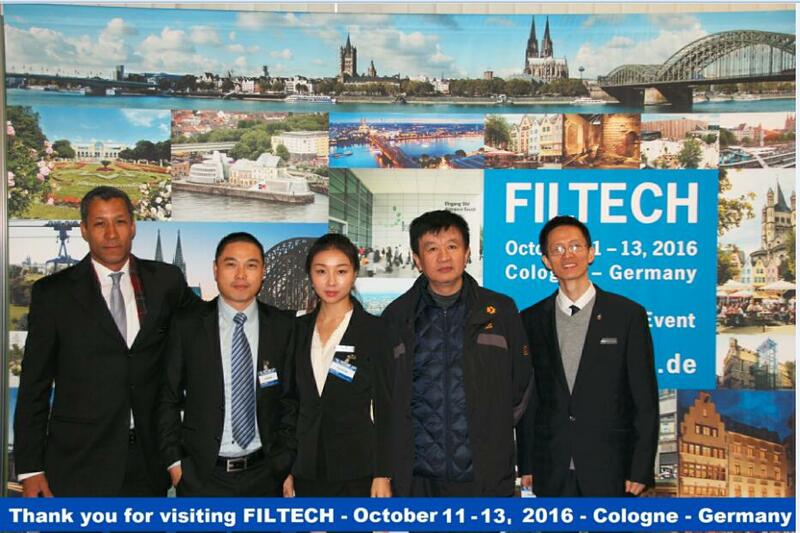 FILTECH is the international platform and solution provider for all industries covering every market segment. Once again, Filmedia gave a perfect performance in FILTECH fair. All the approaching and concerns that Filmedia has received from this show were cheerful and memoriable. By exchanging industrial advances and communicating with filtration and environment-friendly purser. 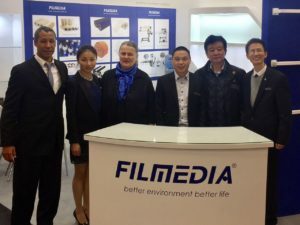 Lots of attendees visited Filmedia’s exclusive booth and showed tremendous interests on Filmedia’s products and innovative capability. Filmedia, a chinese born company, eliminated the fixed stereotype of Chinese products with Filmedia’s competitive quality and features.